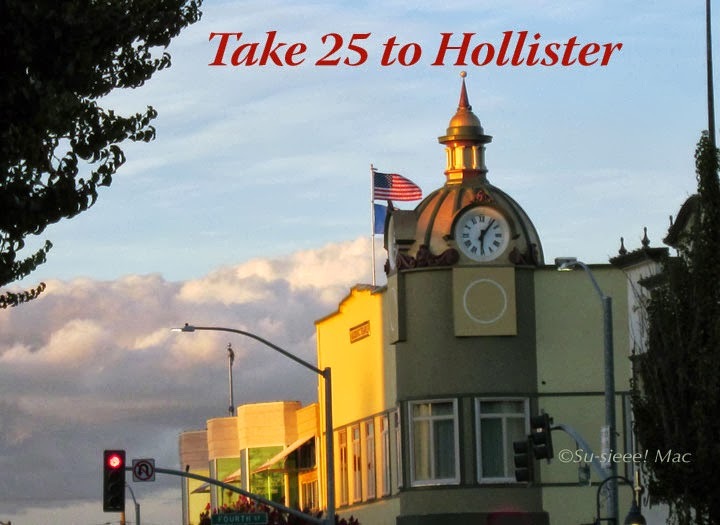 Take 25 to Hollister: Something You Should Know! 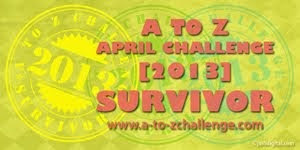 I write this blog for me. No one twists my arm to write the posts that you read on this blog. No one pays me for what I write. Do I wish? That’s for you to ask me. But, if someone does pay me to review something and write about it on this blog, I’ll be sure to let you know. Ownership. The way I string the words, sentences, and paragraphs you read belongs to me. Don’t steal them. The photos and other images on this blog, unless otherwise noted, belong to me. Don’t steal those either. Note: Many of the earlier posts have photos of mine that I did not put my mark on. So, right, don't be a bad guy and steal them. I have my ways of knowing if you have stolen any of my text and images. So don’t. Now, if you would like to link back to one of my posts, that, dear ones, is another story.